We design for print and digital. 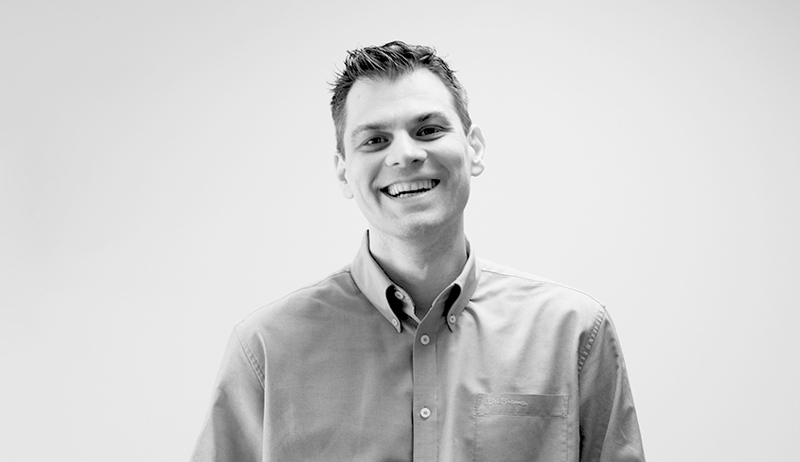 Having spent the better part of his career helping companies apply a positive focus to their branding, print and online identities, package design and marketing messages, Goran Paunovic has given a unique voice to numerous corporate identities through his sought-after design services, including user experience and user interface design (UX/UI). In 1999, Goran founded ArtVersion, a full-service, graphic and interactive design agency. Throughout its history, ArtVersion has provided valuable web-design, UI/UX, multimedia, corporate identity, and marketing services to countless clients, including Fortune 500 companies. As a reputable member of the graphic design and web design industry, Goran’s comments and insights are regularly published in newspapers, magazines, and local and national print publications. These include well-known papers such as the Chicago Tribune, Chicago Magazine, Fast Company, Forbes, and Crain’s Chicago Business. He has also been published in various influential blogs such as Founders Card, Examiner, AppleNews, and AmericanExpress Open Forum. 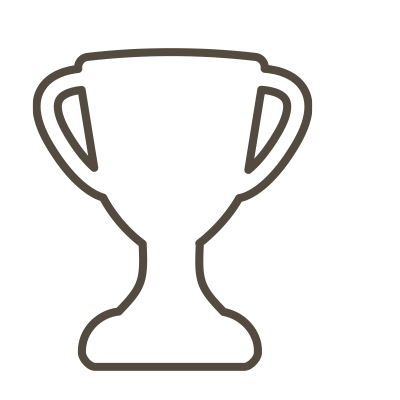 In addition to branding and corporate identity, Goran’s passions lie in web usability, user experience design and user interface design (UX/UI). By helping companies keep their customers engaged through interactive methods and technologies he has bolstered brands and kept them relevant in the ever-changing world we live in. He truly believes that user experience is the magic that will power a successful and lasting business today and on into the future. Goran has long been a respected voice in the subject of visual branding, web, and digital marketing. Follow him on Twitter and Instagram or check out his blog posts to learn from his insights into design and considerable knowledge about visual branding and brand strategies. Goran received his professional training at the Polytechnic Academy of Belgrade, Serbia, and has received numerous awards for his creative work. Goran is an active member of the Adobe® Customer Advisors, Forbes Agency Council, American Institute of Graphic Art, National Association of Photoshop® Professionals, National Press Photographers Association, National Geographic Society, and of the Art Directors Club. In 2004, Goran was nominated as a Leader of the Year. Goran lives in Chicago, IL with his wife and two daughters. 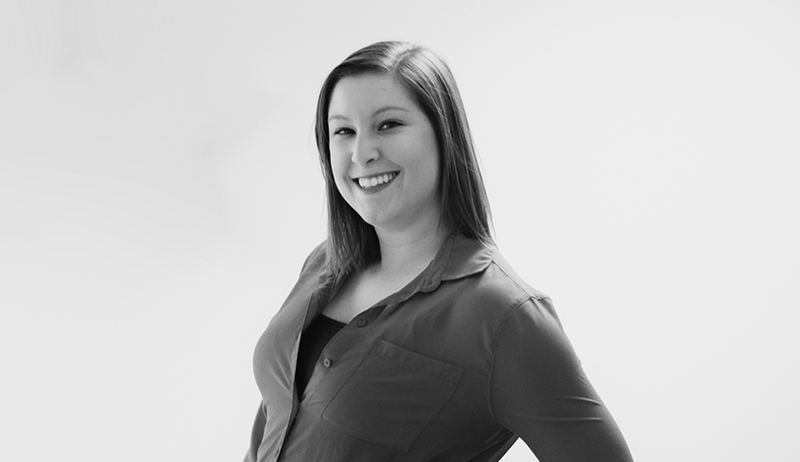 As the Director of Design, Erin is a main anchor of the ArtVersion team. 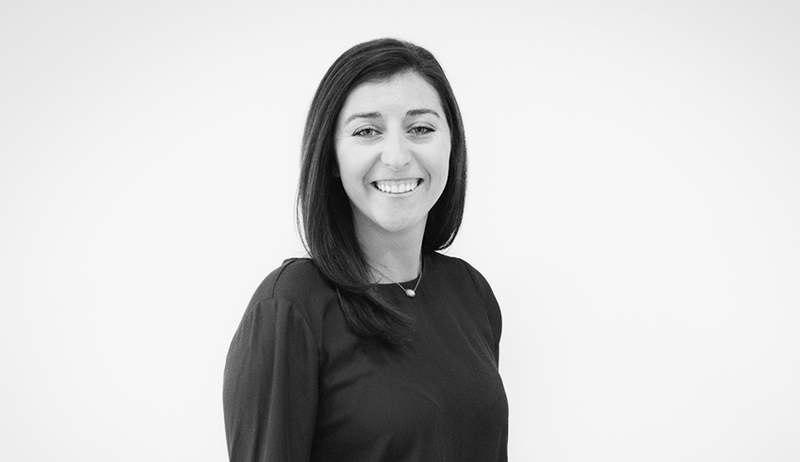 Keeping all of our projects in motion with a seamless and collaborative approach, Erin’s passion for digital brand development, assets management and consistency deeply connect and internalize our interactive design approach. 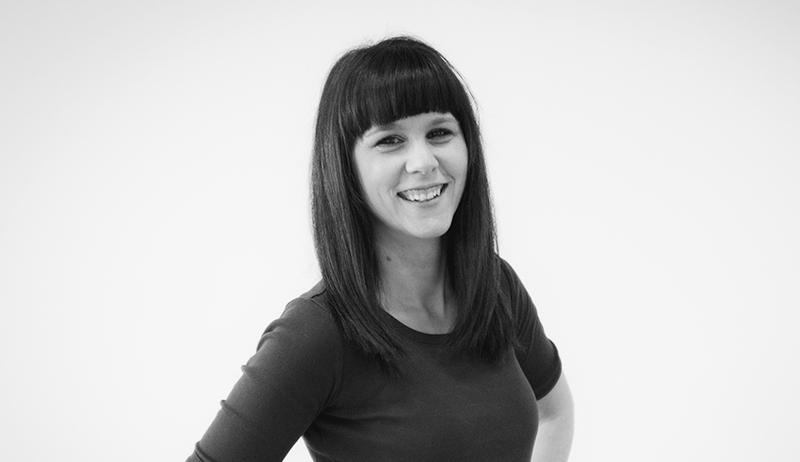 Her passion and expertise in digital marketing and branding have contributed to many processes that we’ve undertaken. User interface and experience design, user interactions, and usability are perfect mediums for her to express creativity and practice prevalent design strategies. Erin’s objectives and goals are focused on bringing companies’ spirits and cultures to life through design and visual brand strategies. 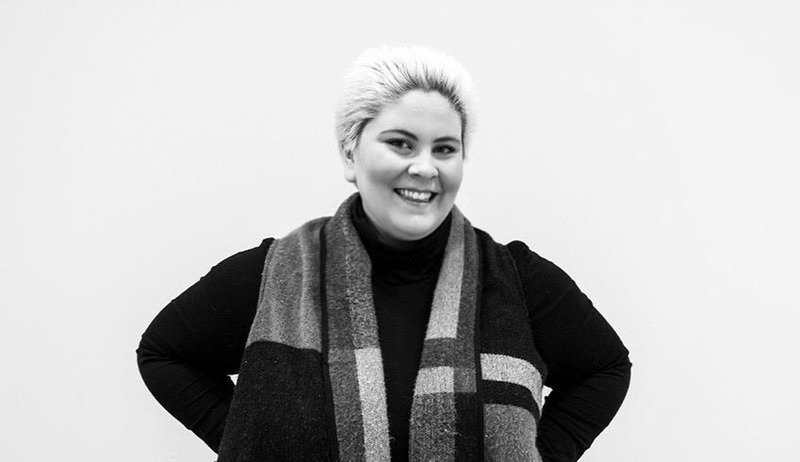 With her bright and uplifting personality, Erin is our office digital design evangelist, both staying updated with the latest technology and constantly educating clients to integrate new and adaptive uses and methodologies. Understanding the importance of impeccable UI/UX design, Erin increasingly contributes to the strategizing and implementation of countless multi-faceted projects. Exemplifying professionalism and dedication, she considers the delivery of perfect end results to be the ultimate priority. Erin always shows enthusiasm for new challenging projects and loves pushing the limits of design and visual communications. Her warmth and approachability create strong relationships with clients, while maintaining a calm and amicable approach when faced with challenges. A firm believer that “some of the biggest risks create great end results,” she is truly passionate about design and enjoys incorporating forms and function into beautiful graphic art that formulates sophisticated and creative visuals. In her spare time, Erin enjoys traveling and attending various sporting events. She is also exploring her passion in photography. With over a decade of hands-on work in product development and marketing for a national specialty retailer, several startup projects, and a Fortune 500 technology company, Vanessa has been at the creative and strategic helm of every aspect in growing a relevant and sustainable brand from concept to inception. A native of Chicago, Vanessa has background in fine art with a deep affinity for printmaking and letterpress printing – which she calls the ‘original graphic design’. She currently enjoys living in the wilds of Portlandia and can usually be found exploring both the urban and outdoor landscape with her young daughter, husband, and of course – a cup of coffee. 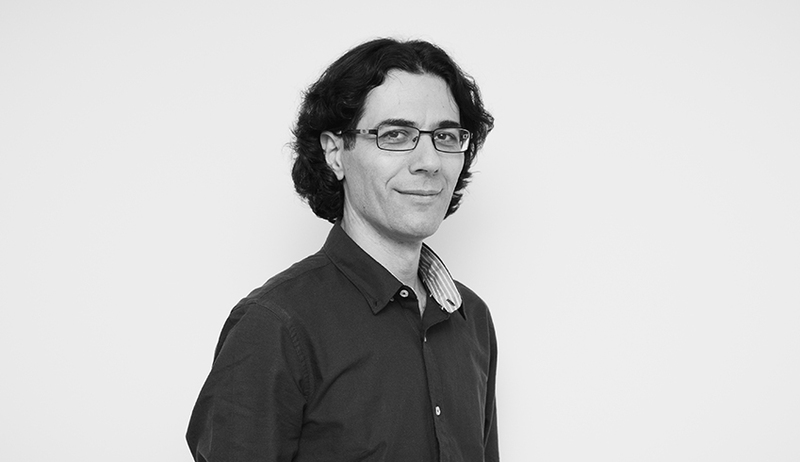 As a senior development lead, Dushan is responsible for most of the technology strategies, security conventions and implementations to any project that hits our pipeline. His passion lies in use of open source technologies and their customization to meet project requirements for optimized workflows. Dushan also personally develops and customizes almost all web interfaces that our core team designs – his tight collaborations with our designers and sys-admins form a strong bridge in our design and development process. 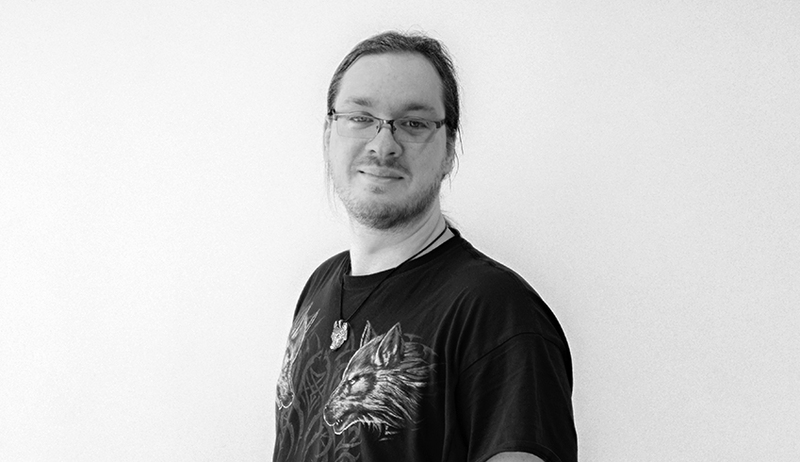 Prior to joining ArtVersion, he worked as a computer hardware technician and sys-admin for Linux and Windows based LAN and WAN systems. He was also engaged in projects like web development and database administration for larger multi-channel businesses. When Dushan is not in front of his computer screen, he enjoys studying the Impressionism movement; both in art and music. With an extensive background in design and marketing, Petra continues to pursue her goals as a graphic designer in the creative visual communication field through user experiences and aesthetics, delving into studying surroundings and user behaviors. 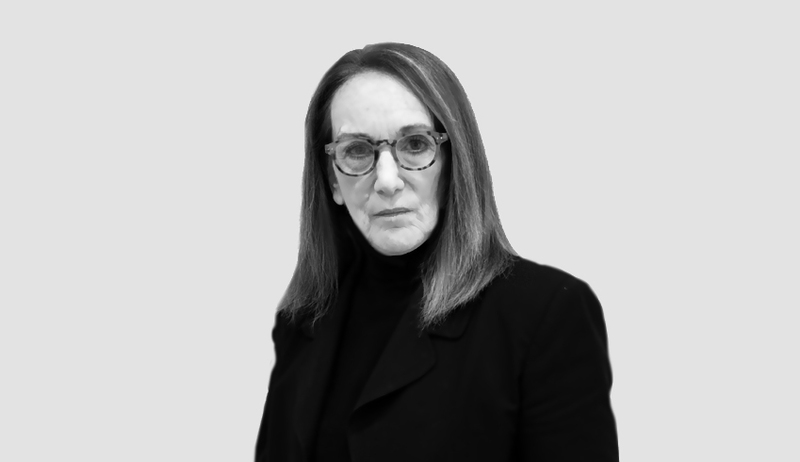 Honing her existing expertise in unparalleled design creation, Petra combines her innate artistic abilities with impeccable client communication. Her friendly and charismatic personality make clients instantly comfortable, making the brand vision quickly understood and energetically brought to life. She is passionate about art, design and photography. Her curiosity in type faces and their use in web design and in printed publication confirms her most recurring interest in type design and font manipulation, creating the optimal branding experience. Petra takes on unique and challenging projects with excitement and enthusiasm, never finding any project to be out of her range. She’s constantly energized by solving design problems and challenges, “In my little design world, everything is possible.” Knowing how design has the ability to convey specific messages, Petra prides herself on keeping a strong and uniquely creative foundation, wrapping it together in an aesthetically pleasing experience. She is a talented photographer with the rare ability to put her subjects at ease, resulting in impeccable results. She focuses especially on portraits, as she finds photography fascinating in its ability to capture and project moments and attached emotions and impressions. She is an avid traveler, having visited over 10 countries on 3 different continents. Over her career span at ArtVersion agency, Eileen has developed a track record of building creative assets, by producing sustainable visual communications and digital strategies for some of the big brands and notable startups. 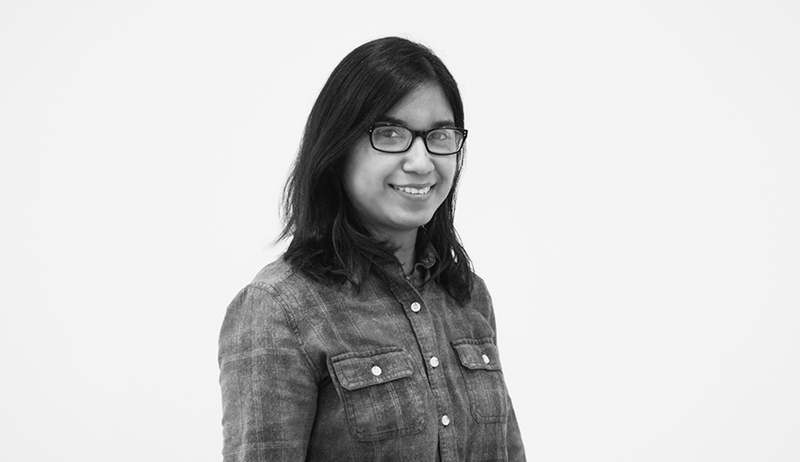 Eileen has especially taken an avid interest in UI/UX design, as one of her passions in this multidisciplinary environment. Eileen’s unique twist of handling complex design challenges from a conclusive academic angle makes her research, analysis and opinion invaluable thought the projects lifecycle. Understanding the rapid movement of design trends, she has mastered the dynamic changes that come with constant development and critical thinking. As a Director of Visual Services, Eileen’s daily initiatives often involve technical aspect of the project, not only in respect to operational applications and back-ends but often coding and final implementations. She develops strategies that combine responsibilities and workflows to deliver a cohesive, compelling, emotionally connected and brands focused ecosystems fully supported by selected technologies. Eileen has deep connection to design, spending her time analyzing shapes, objects, logos and typefaces while exploring design history. In her spare time, Eileen has taken an interest in photography, loving how every angle makes a uniquely different impact and contributes in creating visual stories. She also works on creating her own typefaces and calligraphy letters. 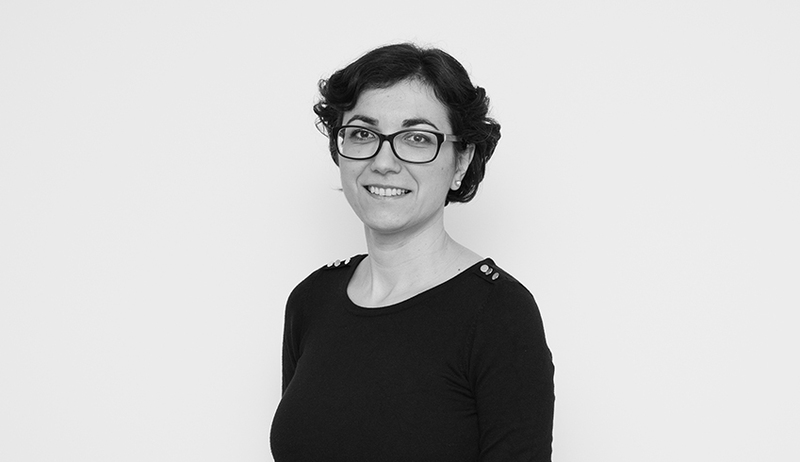 Since joining ArtVersion, Jelena has become the go-to person for our strategic implementations. She keeps the information structure and site infrastructures organized and inline with stories and experiences. Jelena takes a holistic approach that integrates all code dimensions consistent with a brand’s strategic touch points. Acting as a workflow manager, she is our primary user experience and interface tester, as the majority of our web projects utilize her exceptional skills during the beginning or ending phase. Her attention to detail and organizational capabilities are valuable in all facets throughout the project run-cycle. Jelena is constantly researching new design trends and the latest coding developments and shares the information with our team. Ultimately it benefits the work we do for our clients. When she is not busy learning new CMS platforms and cross-checking websites, she is a craft artist with a special interest in paper, collage, and painting with acrylics. Her favorite subjects to paint have the beautiful colors and shapes of nature, and include birds and butterflies. Kristina is a versatile designer with a fresh perspective on the creative process. Having worked closely with some of the industries most influential brands, her insights allow her to design strong communication systems with branded visuals by cultivating design techniques and current market trends. In addition to overseeing print, planning and delivery projects for ArtVersion, her attention to digital media, enables strong multidisciplinary involvement across the projects in areas of user interface and user experience design for web and mobile applications. Highly focused on the user’s connection to design systems – her experiential, design-centric strategies and integrations are rooted in brand purpose. As the newest addition to ArtVersion’s creative department, Kristina has successfully paved the way for a more integrated creative and collaborative approach. Kristina has a bachelors degree in graphic design from UIC and will likely never be late to work since her loyal poodle mix Chiquis, loves to wake her up bright and early. As an inherent lead of ArtVersion’s interactive development department, Will brings an integrated approach to problem solving that few agencies can replicate, overseeing all strategic efforts and progress for agency motion graphics, film and interactive digital segments. Having spent the bulk of his career in film, video production and motion graphics, he has mastered the strategic art of actualizing designs through HTML/CSS. Deeply committed to a programmatic approach to visual design, his ability to create scalable digital products by implementing the most relevant coding techniques results in highly intuitive experiences that are easily adaptable. His expertise in front-end development, combined with a keen understanding of visual aesthetics contributes in agency wide projects that depend on problem-solving through creativity, collaboration and measurable results. In his free time, Will follows his technological curiosity, experimenting with electronic music making (MIDI), and shares his days with his girlfriend, two cats Sugar & Bubs and his Boston Terrier, Buck. Lynn joined ArtVersion back in 2011 as a Director of UX/UI Strategies. Her duties and agency engagement evolved to the multiple facets of branding and interactive initiatives. Lynn’s passion is creative branding and corporate storytelling, through interactive media and engaging content. Lynn’s ability to develop visual and narrative solutions for brand identities that truly speaks to the audience is important segment of our approach. Her evangelistic view to a brand’s voice and authenticity have significant influence to all startup branding or corporate rebranding projects. Lynn worked in the fashion industry before she joined the ArtVersion team. Working in the fashion industry allowed Lynn to bring new and exciting principles to ArtVersion. Lynn lived in New York and California before settling in Chicago. Kara excels at developing campaigns that effectively communicate brand vision across all platforms and channels, serving as ArtVersion’s strategic lead on PR campaigns, media communications and creative content development. Her work has been recognized by the Publicity Club of Chicago for achievement in the planning, creativity and execution of public relations and communications initiatives, having been awarded the prestigious Golden Trumpet Award. Kara brings creative ideas and tenacity to every project she touches, while her background in public relations and fashion find her attending various networking events around her hometown of Chicago and beyond. When not ‘making headlines’, she can be found cuddling with her pug Petunia, brunching with friends and recipe testing with her boyfriend. 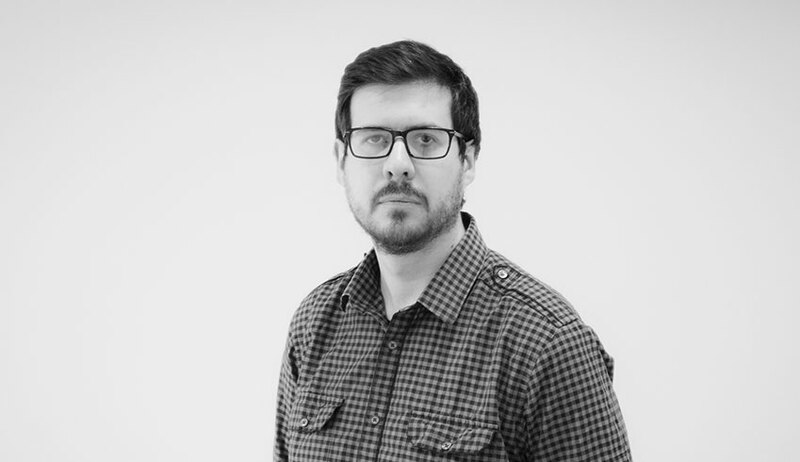 With nearly a decade of innovative front-end development and graphic design experience inclusive of work in a New York based agency, Jason has obtained a deep understanding of code, an eye for detail and expertise in UX design that lends itself to creating user centered experiences. Coming to ArtVersion with a keen knowledge of integration, web design and development – his passion for problem solving serves both clients and colleagues successfully. Working with a wide range of businesses, industries, and organizations, he was a key member in troubleshooting backend development issues for a GPS based public transit system for local government, reverse-engineered several service based apps and optimization of highly intuitive eCommerce experiences. When not at ArtVersion, he can almost always be found programming a new product, taking photographs, solving a coding problem or perfecting platform skills – which lately is Angular and React.